[STGCC 2017]: Heidi goes to HorNest’s Artist Happy Hour gathering! Happy midweek everyone 🙂 As promised in my last entry, today’s post is on the STGCC 2017 Artist Happy Hour gathering, which I had the pleasure of attending. This event was organised by HorNest, at the eclectic XY Hotel Bugis. If you have a penchant for boutique hotels, do check this property out. It’s centrally located near town, and is a stone’s throw away from many cultural sites and local attractions. I didn’t get to visit the rooms but from a quick search online I learnt that the rooms are designed thematically, making each stay’s experience something new. XY is definitely a place I will bookmark for staycations – there’s even a pool, sweet! With that, let’s move on to the night’s events proper. 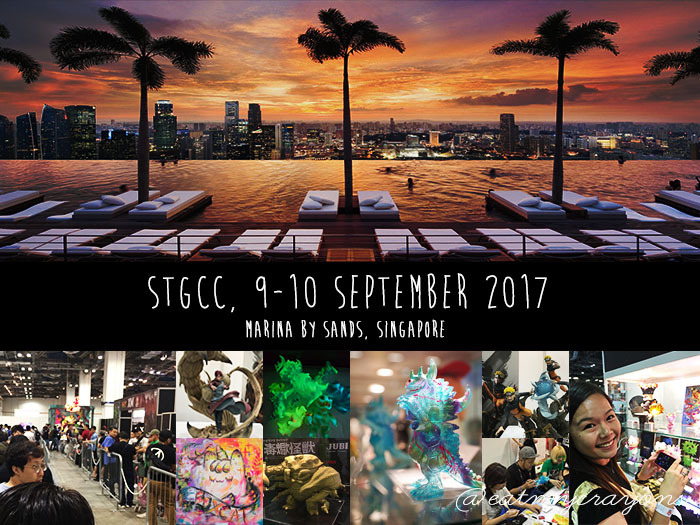 [AFTER THOUGHTS]: Heidi goes to STGCC 2017! Hello Everyone, today’s post is a deviation from my usual beauty and skincare reviews. It’s the time of the year where I embark on my annual pilgrimage to the STGCC (Singapore Toy Game and Comic Convention). Although the event may be well over, I thought it would be nice to share my thoughts and experience for this year’s convention. 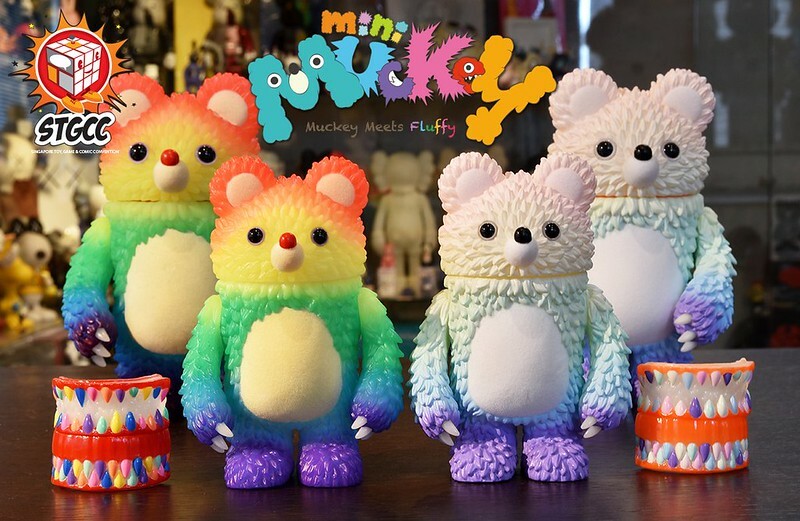 Other than being a beauty junkie, I’m also an avid collector of toys and figures – primarily Japanese vinyl toys (sofubi), or if they fall under the colourful, and the cute. Last year I bought Tokidoki’s unicornos, this year my haul was slightly more different. I wanted the mini fantasmic muckey in the image above (small one on right) – since the big one was an earlier release which I can’t afford now. Toys have this amazing ability to appreciate in value, to which till date I cannot fathom. Aside from the muckey from Instinct Toys, I also got my hands on a couple of Tokidoki Metallico Unicornos – which I think were launched in SDCC as well. I have shown them on my Instagram, and they are beautiful. Go unicornos! Read on for my overall experience! LATEST MUSE: Be@rbrick Pushead 400% (2015 version) + EMC on Facebook! Hi everyone! I’m doing a little deviation from my usual beauty reviews today, it’s more of to share my latest toy and also that EMC is now on Facebook! (yes, high time I know). 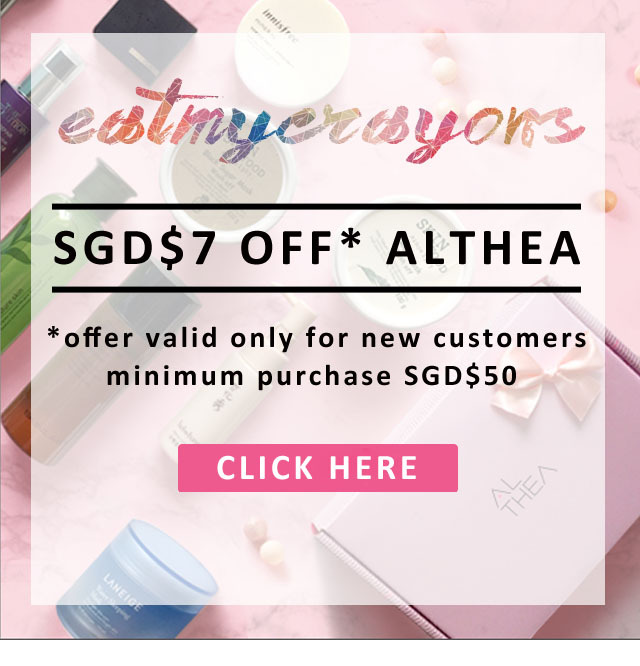 Granted I am not a mega famous A-list blogger, I would really appreciate if you’ll like to stay in contact/share stuff with me/know me better/be my friend over at eatmycrayons’s Facebook page. In turn, I will be sharing tasty little nuggets of my day-to-day happenings, quick honest reviews (for busy people who have no time to trawl through a lengthy blog post), and pretty much spontaneous beauty rambles.